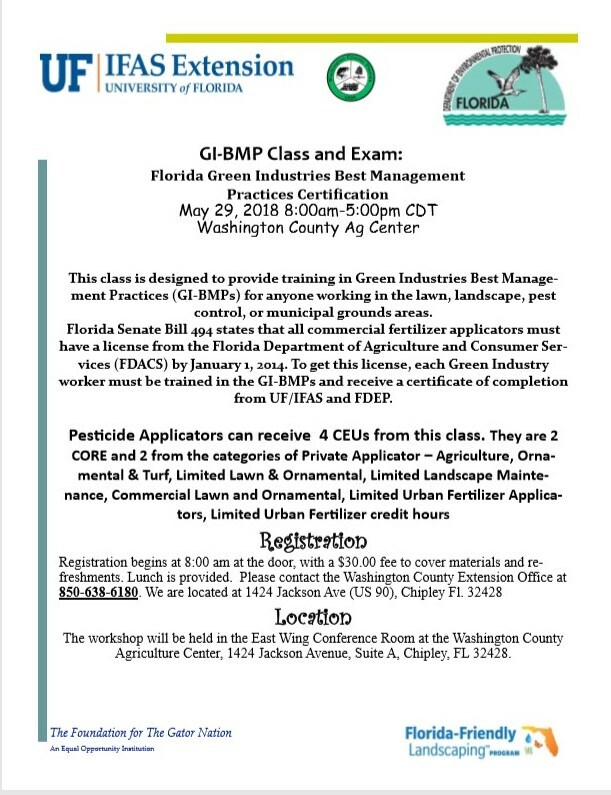 These classes instruct green industry professionals in techniques of fertilizer, pesticide and irrigation application that help reduce and prevent pollution caused by runoff and leaching. Runoff and leaching is usually driven by rainfall and creates non-point source pollution. 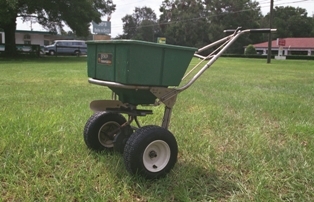 By learning how to implement the safest methods of fertilizer and pesticide application into their daily work, green industry professionals can do their part in the effort to maintain and improve Florida’s water quality and environment. 2LIMITED CERTIFICATION COMMERCIAL LANDSCAPE MAINT. Matthew J. Orwat started his career with UF / IFAS in 2011 and is the Horticulture Extension Agent for Washington County Florida.